There are really no words to describe what an amazing lawyer Mr. Gary Burger is. Both he and his assistant Cassie have went above and beyond to make sure that both my father and I were made whole again because of someone else’s wrong doings. They are both great individuals and both my father and I are grateful to be represented by such great people. 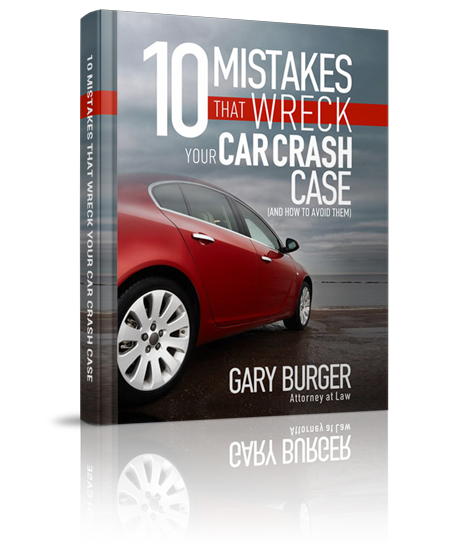 If anyone out there is hesitant about finding a great injury lawyer believe me Gary Burger is the guy for the job. Thanks Gary and Cassie you guys are awesome.